Chair with shell in co-molded polymer and chromed plated tubular steel structure. 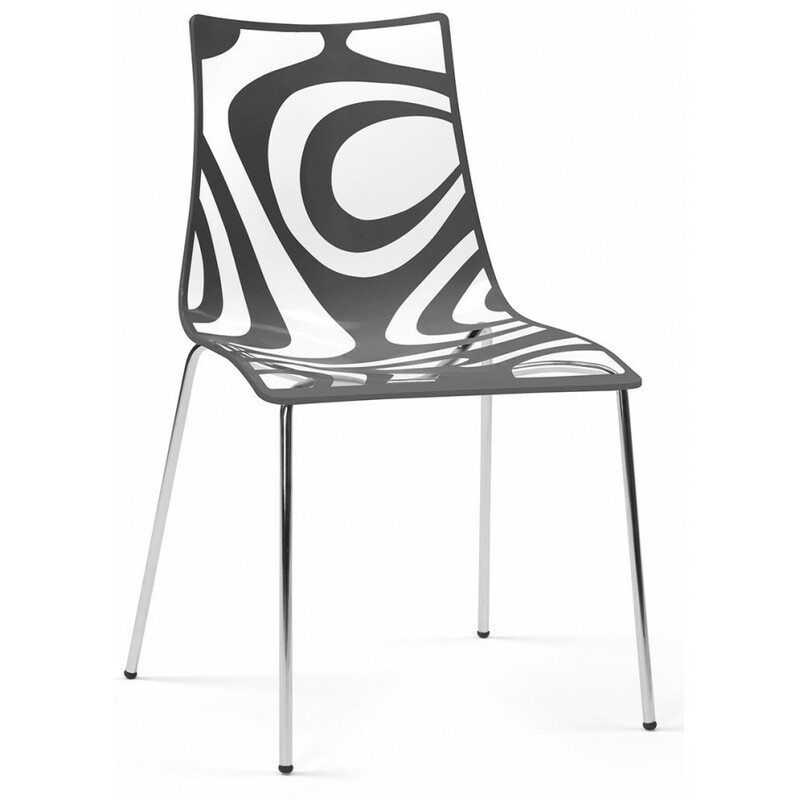 Wave chair with 4 legs has a tubular steel frame. Shell in two-colored co-molded polymer, characterized by the combination of a transparent surface with a glossy one. Also for contract use. Stackable in different colors. For internal use only.